Вы... вы правда так думаете? Пет кулинарки. Может прокнуть с небольшим шансом во время приготовления дренорских блюд (пиры на 75 и 100 и отдельные блюда на 100/150/125. Created this pet today, there is no recipe for it and I'm not sure if it comes from any cooking recipe but it popped into my bags as an extra while i was cooking my Морской пир. Note: This pet does not accept Волшебное печенье для питомца, because food does not eat food (lol). Managed to get the pet today by making Сюрприз из толстопузика. I assume I got lucky, made about 15-20 stacks of the food before I got it. 6225 Блинчики с аммонитами later, this little stinker is MINE! Sadly, I don't have the on any Horde toons, so getting him took quite a bit of time. I'm starting to wonder whether there's something to the idea that multistrike food has a higher chance. 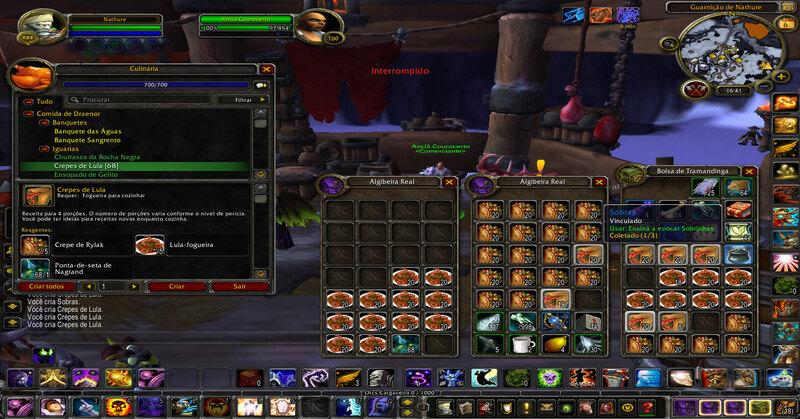 That's a peculiar connection for the code to have, but after cooking a few hundred Draenor recipes on alts today (none of which were multistrike food), I switched over to my main to make my first stack of the new 125 multistrike food, Рулетик из соленого кальмара. Lil' Leftovers popped on the second one. I was got mine from cooking about 5 stacks of Рулетик из соленого кальмара. The chance of Остатки сладкого spawning, based on reading more than a dozen people's experiences cooking a lot of these foods, seems like it's on the order of 1 in 2000 (could be half that or twice that, but it's a rough guess). There is not enough data to suggest whether certain types of food affect the chance. The average list price on auction houses for Остаток Сладок, based on all US realms, is 5695 gold as of September 2015, and is routinely around 2000 gold on high population realm like Stormrage-US. (Source: The Undermine Journal). 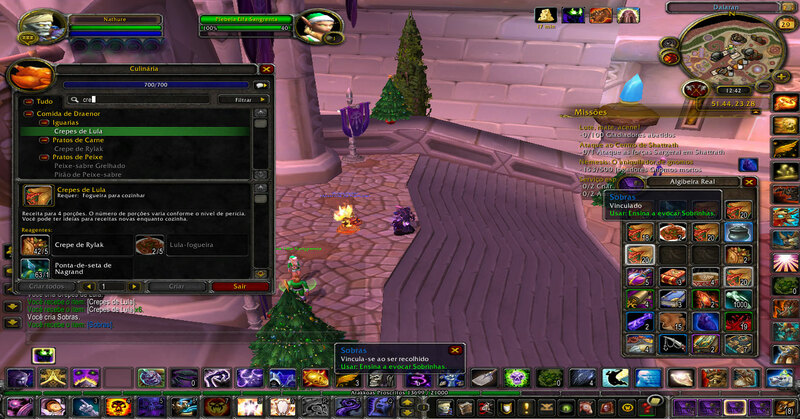 Just to confirm, it does drop in Legion. Got it while cooking Жаркое по-таладорски. Took me lots and lots of fish to cook though. Выглядит аппетитно, но к употреблению не рекомендуется!